In addition to the trials available to your new and pre-owned vehicle customers at the time of sale, you can also extend All Access trial subscriptions to eligible service customers ($55+ value). Designed to enhance your service customers’ appreciation and loyalty, the FREE Service Lane Program is a great opportunity to provide the unparalleled entertainment only SiriusXM can offer to your customers who bring a vehicle factory-equipped with satellite radio in for service. 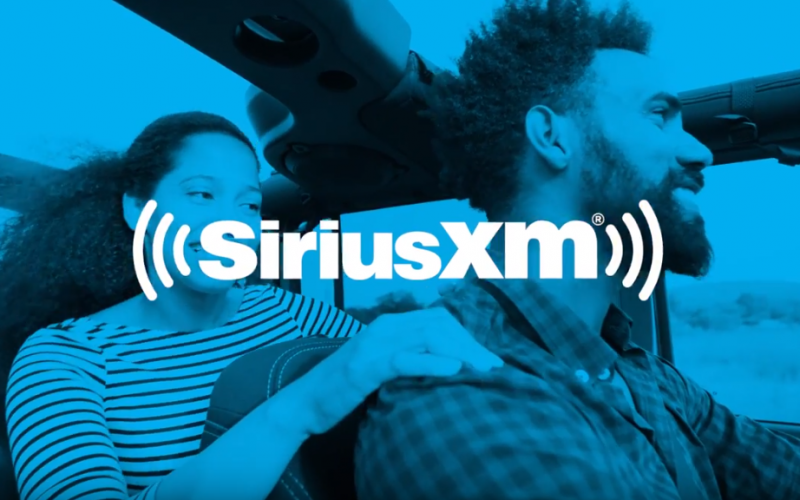 Franchise and Independent Dealers who join the FREE Pre-Owned Program can also offer a FREE 3-Month Trial Subscription of the SiriusXM All Access programming package ($75+ value) on all Non-Certified Pre-Owned (NCPO) vehicles factory-equipped with satellite radio, regardless of manufacturer. Franchise Dealers can extend FREE 3-Month All Access Trial Subscriptions ($75+ value) on all Certified Pre-Owned (CPO) vehicles factory-equipped with satellite radio. Take advantage of all of our FREE Dealer Programs and rock your showroom with this exclusive offer of Music for Business for your Showroom. 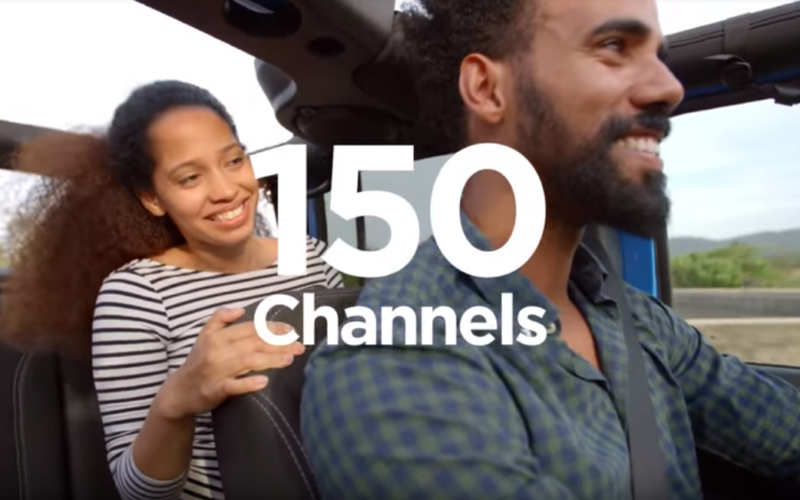 You can easily stream over 110 music channels through your own device or through a SiriusXM Internet player. Send a refresh signal to each factory-equipped vehicle with the SiriusXM Dealer App so your customers can leave the lot listening to SiriusXM. Verify if your vehicle models are equipped with satellite radio. All Dealership staff should download the SiriusXM® Dealer App to quickly refresh radios by scanning the VIN. With the Dealer App, you can easily send a refresh signal to any vehicle on your lot from a mobile phone or tablet. Contact your SiriusXM Regional Manager to order merchandising materials. Select your state from the dropdown. Or order directly from the FREE SiriusXM eStore. If it’s your first time ordering, you will need to set up an account with a username and password. Click “Sign Up here” to get started.